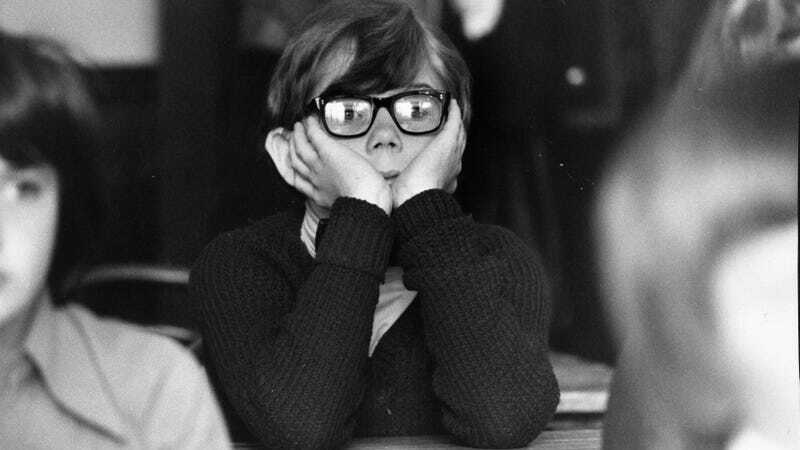 A bored student at school in London, 1978. The new BBC podcast The Boring Talks gets over the gimmick of its title pretty quickly—just a light Jedi mind trick to make you look—and jumps immediately into the minutiae. The premise is simple: One person explains something that they find interesting, but which might seem boring on the surface. The format was honed at an annual Boring Conference, and though the podcast only dropped its first episode this January, it feels fully developed and energetically yet succinctly produced. You Thought You Knew Spam. You Knew Nothing.